The Hong Kong International Lighting Fair is one of the most influential lighting exhibitions in Asia. With a growing number of buyers and an increasing trade volume, the spring fair this year gathered more than 1,430 exhibitors to participate. 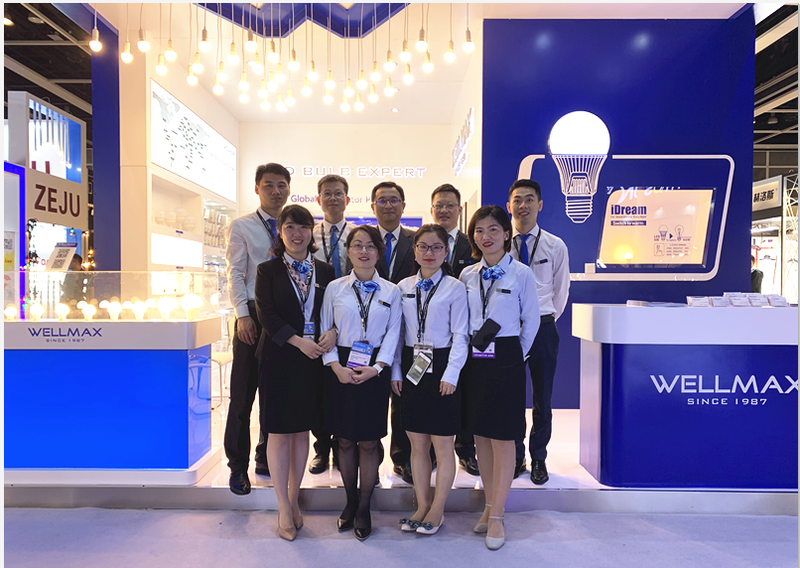 Among which, the LED Bulb Expert- Shanghai Wellmax Lighting (WELLMAX) was the most popular one. 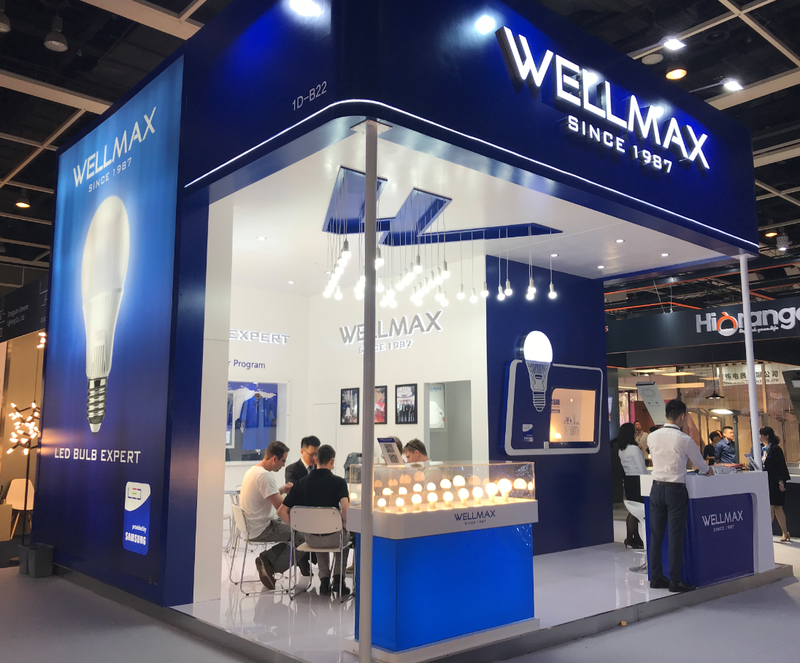 WELLMAX has attracted large crowds by offering unique lighting experience and professional services. In the WELLMAX culture, clients' needs always are the top priorities as its philosophy says, "Clients Tops All." The company absorbs market requests into its service and products upgrade, which makes it the leader in the industry. WELLMAX has in-depth knowledge of different markets. Its team members, mostly with over 8-year experience in lighting, provide highly effective tailored solutions for different market. The company has helped numerous global clients to customize product solutions that conform to stringent custom regulations but in the meantime remain competitive on the market. WELLMAX knows clearly about challenges that the global clients may meet in cross-border trading. The company established a well-equipped technical support team composed by senior experts and management members, aiming to offer a fast response to after-sales issues, such as technical support, quality testing, training and more. This team also ensures SKD projects run smoothly for oversea clients. With the afore-mentioned services, WELLMAX has helped its long-term partners to be top brands in their market. 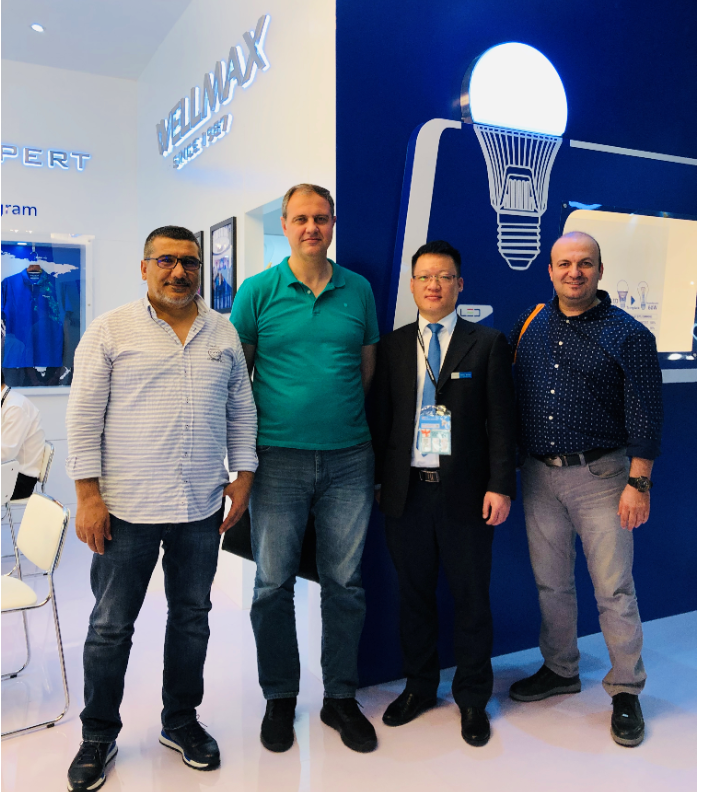 The company’s professional service system has strengthened its brand influence and attracted more and more clients to choose WELLMAX as their suppliers. It is said that WELLMAX has prepared more surprises for its global clients on the upcoming 125th Canton Fair. We are looking forward to checking it out soon!